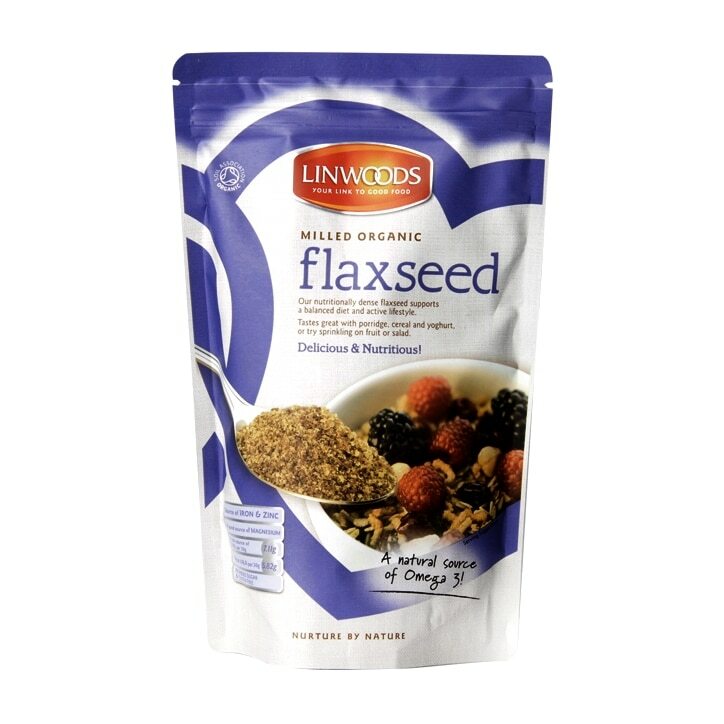 Linwoods Milled Organic Flaxseed has a nutritionally dense crunch and is great as part of a balanced diet. Flaxseed has been called one of the most powerful plant foods on the market and is rich in calcium, which contributes towards strong teeth and healthy bones. Linwoods Milled Organic Flaxseed is rated 4.8 out of 5 by 116. Rated 5 out of 5 by Chippy28 from Excellent product Have been taking only two weeks and happy with result. Rated 5 out of 5 by Love Malta from Found it good I am sure that I keep buying it. The product made a difference.